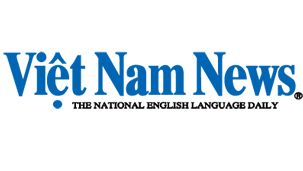 The U19 Hoang Anh Gia Lai – Arsenal JMG (HAGL) team defeated U21 Malaysia 2-1 on the second day of the Thanh Nien Newspaper-sponsored 2014 U21 International Football Tournament in Can Tho City yesterday. Vietnamese striker Hong Duy scored both goals for HAGL in 9th and 51st minute and Malaysia reduced the margin with a 60th minute strike by Admad Zamri. 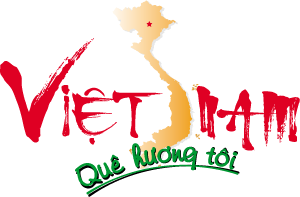 The Vietnamese team played attacking football throughout the match while the rivals were more sedate in their approach. Earlier yesterday, U21 Singapore drew 2-2 with U21 Thailand. In tomorrow's matches, U19 HAGL will play U21 Sydney at 3.30pm while U21 Thailand will play U21 Viet Nam at 6pm. Six teams are competing in two groups at the 10-day (October 19-28) tournament. Group A has Viet Nam, Singapore and Thailand, while Group B has Hoang Anh Gia Lai – Arsenal JMG, Malaysia and Sydney. Two leading teams in each group will advance to the semifinals while the remaining two compete for fifth place. The tournament awards prize money of US$12,000, 7,000 and 5,000, respectively, to the winners, the runner-up and the third-placed team.